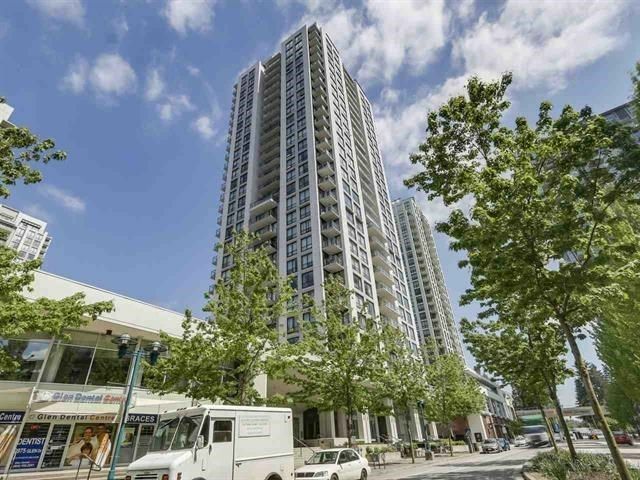 I have sold a property at 384 E 29TH ST in North_Vancouver. Almost half an acre (0.45) property in prestigues Upper Lonsdale area. Asking price includes two adjacent parcels for the price of one: 1. A 11,790 Sqft lot with a 2,614 Sqft house with a 3 bedroom baseme nt suite plus 2. A 7,860 Sqft empty corner lot at the intersection of St. Andrews and East 29th St. The house features 6 bedroom on beautiful 150'X131' treed lot with a creek running through it! Partial water/city views, newly refinished hardwood floors. Brand new kitchen with stainless steel appliances, 3 bedroom ground floor suite with kitchen. As of March 14, 2007, this is by far the cheapest property on a lot bigger than 19000 Sqft in north shore area. 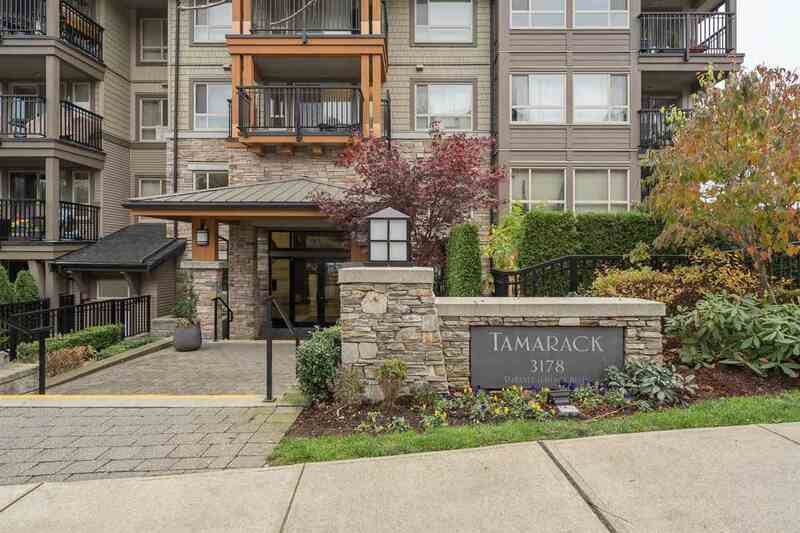 For viewing, call Ali (604) 785-8900.